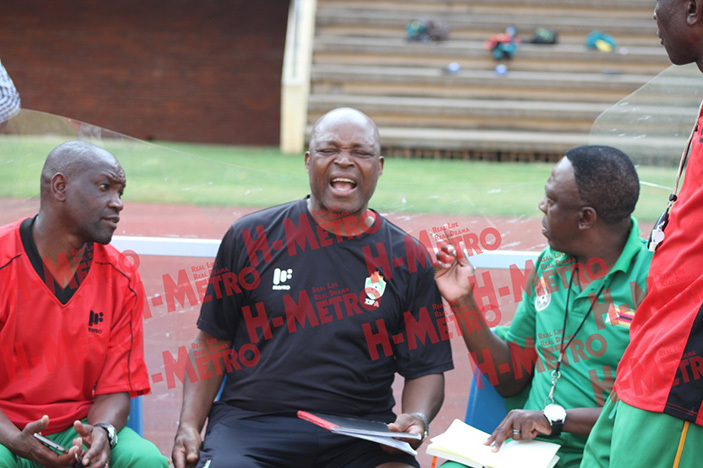 ZIFA vice president Gift Banda says the changes into the Warriors technical team will not affect the team ahead the Afcon qualifier tie against Congo-Brazzaville at home in March. 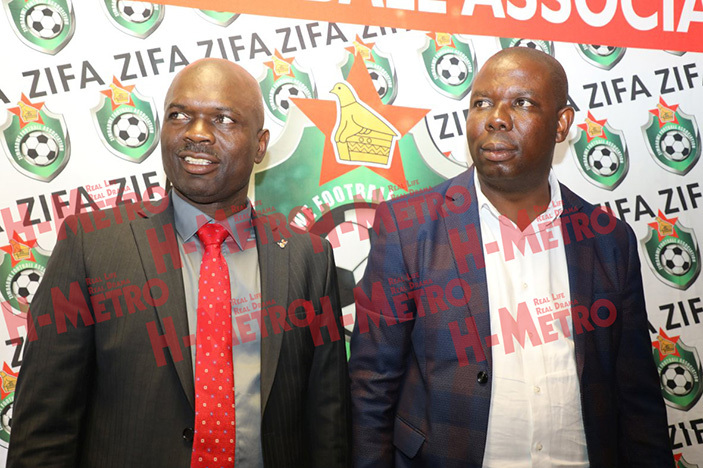 Zifa yesterday announced the shake-up with head coach Sunday Chidzambwa remaining in charge while assistant coaches, Lloyd Mutasa and Rahman Gumbo were shown the exit. The duo have since been replaced by Tonderai Ndiraya and Bongani Mafu. The country’ football governing board was evasive on the exact causes of the reshuffle but were quick to say that the changes will not affect the team’s performance. The changes were announced on the day the Confederation of African Football announced Egypt as new hosts of this year’s showdown to be held in June. There have been concerns over the changes with some sections arguing it is not the right time to meddle with the technical department. 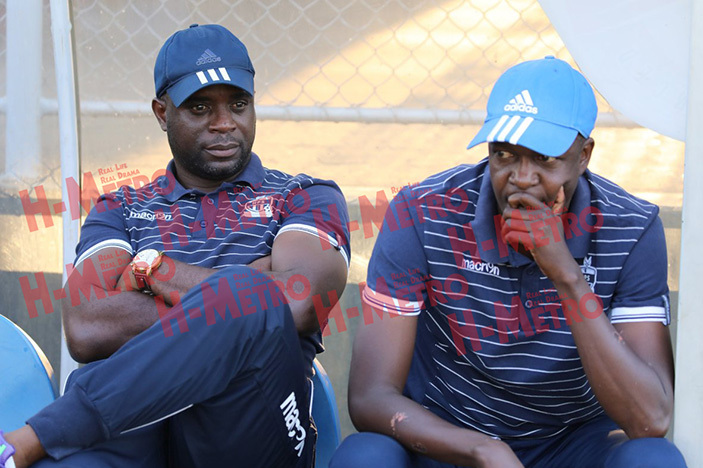 “The changes within the national team are not as big, the head coach is still the same and only the assistant coaches have changed, so I do not think it will affect our national team,” said Banda. 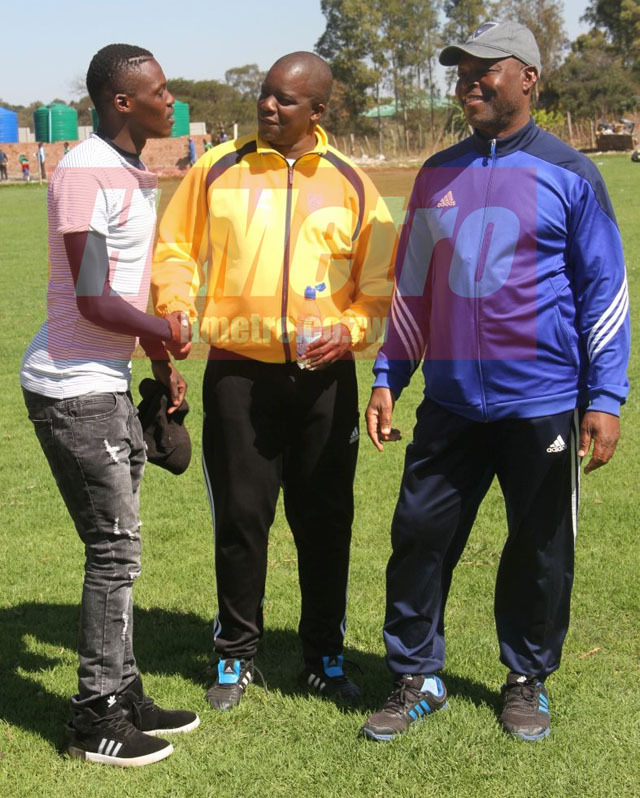 Banda said Ndiraya has also been appointed Under 23 coach and his inclusion will help on the transition of players. Asked on to explain on the reasons behind Mutasa and Gumbo’s dismissal, Banda took the evasive route. “The two coaches did not do anything wrong, in fact they were good in terms of serving their national team duties. “As a new board we are setting the new trajectory in which we want to move as a new board, you realise that as a norm the Under-23 coach comes in to assist the national team coach so that it becomes a conveyer belt of the players from Under 23 to be promoted into the national team,” Banda said.